If it’s affordable and effective services you want, look no further. One definite fact in life is that nothing lasts forever. This is also true for electronics, appliances and plumbing. All of these things are sure to damage or break at one point or another, and then you might need the reliable services of an efficient repairmen. If you are seeking trusted repair services in Constantia, that will not break the bank, you have come to the right place. Professional repairmen are trained to find the problem and establish a suitable solution to repair it in the minimum amount of time. The local repair companies all consist of well experienced and qualified repairmen that can assist with a variety of repair needs, including plumbing, electronics, and the fixing of appliances. 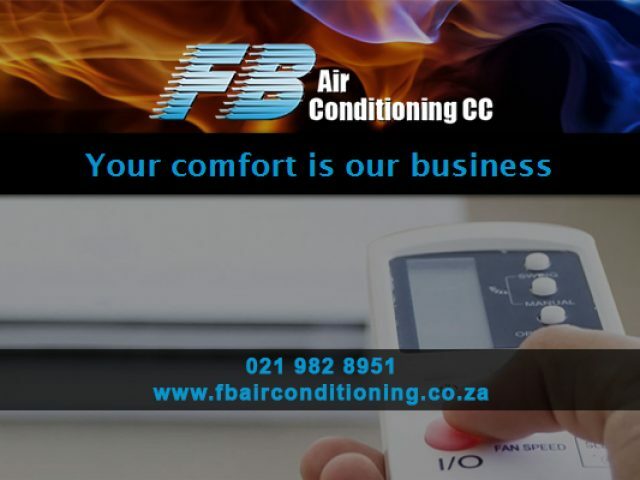 Since these companies are located in Constantia, they can provide their services promptly and efficiently. 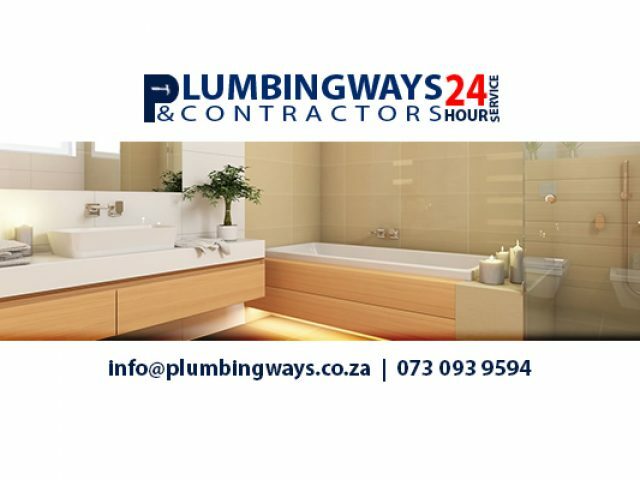 So, rather than trying to fix that leaking toilet or those loose wires yourself, be sure to contact any of these repair services in Constantia. They provide fully trusted maintenance services, installations and repairs.